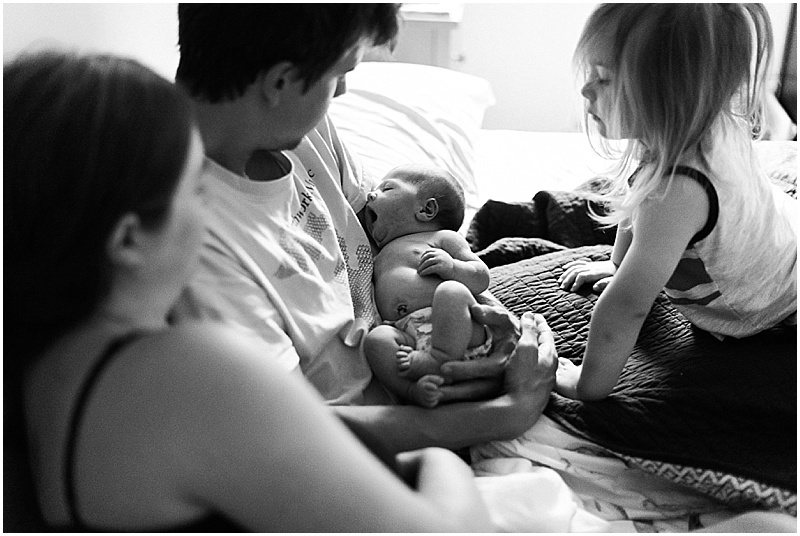 Before it was even 9 a.m., Agnes came quickly into the world, in such hurry and rush that her mama could barely catch her breath and the midwife barely made it in time to catch the baby. 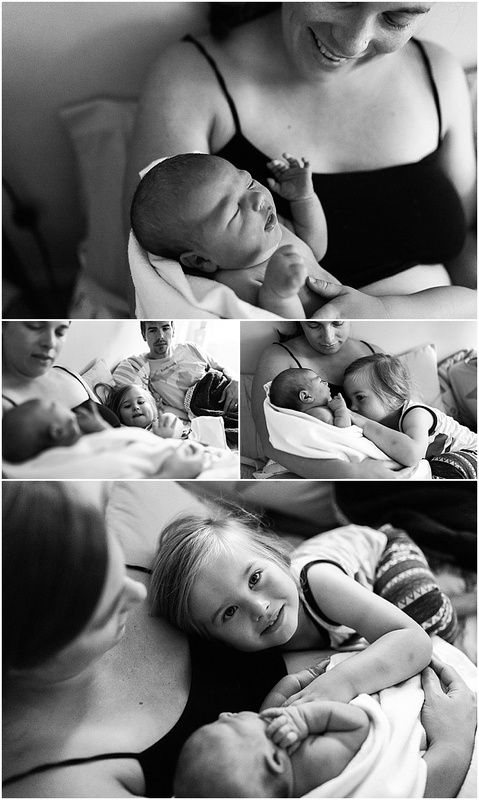 The very next morning, when Agnes was only 24 hours old, I returned to their room, finding them sleepily waking from their first night as a family of 4, and I made these photographs. So tender I could cry.